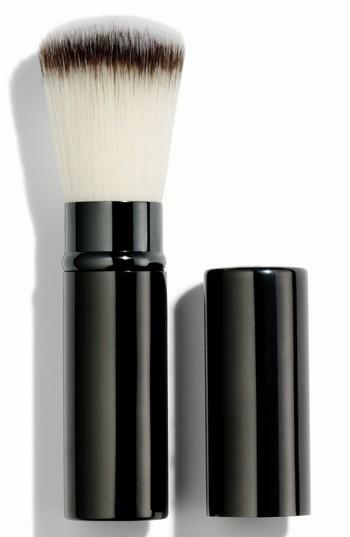 What it is: A mini retractable version of Chantecaille's renowned kabuki brush. What it does: This petite brush offers the ultimate in customized application and is perfect for use with powder or liquid formulas alike. It's crafted with high-quality synthetic fibers for maximum product control and comfortable application. How to use: Use with any powder or liquid you want to flawlessly buff onto the skin. Style Name: Chantecaille Mini Kabuki Brush.